After a traumatic event it is normal to feel distressed and to experience symptoms of stress. It is normal to feel distressed, and to experience symptoms of stress. These kinds of feelings and symptoms are part of our normal reaction to a traumatic event – remember these feelings pass with time. 1737 is part of the National Telehealth Service. 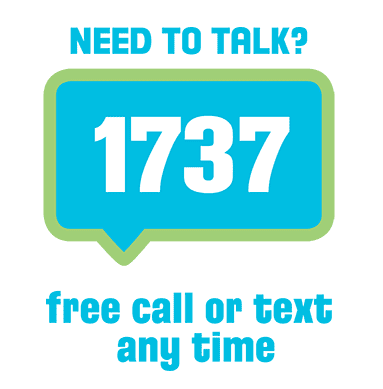 You can find more information and resources on the website, and you can contact them by calling or texting 1737. If you or someone you know needs support with grief, anxiety, distress or mental wellbeing, contact 1737 – free, anytime, 24 hours a day, 7 days a week – to talk it through with a trained counsellor.